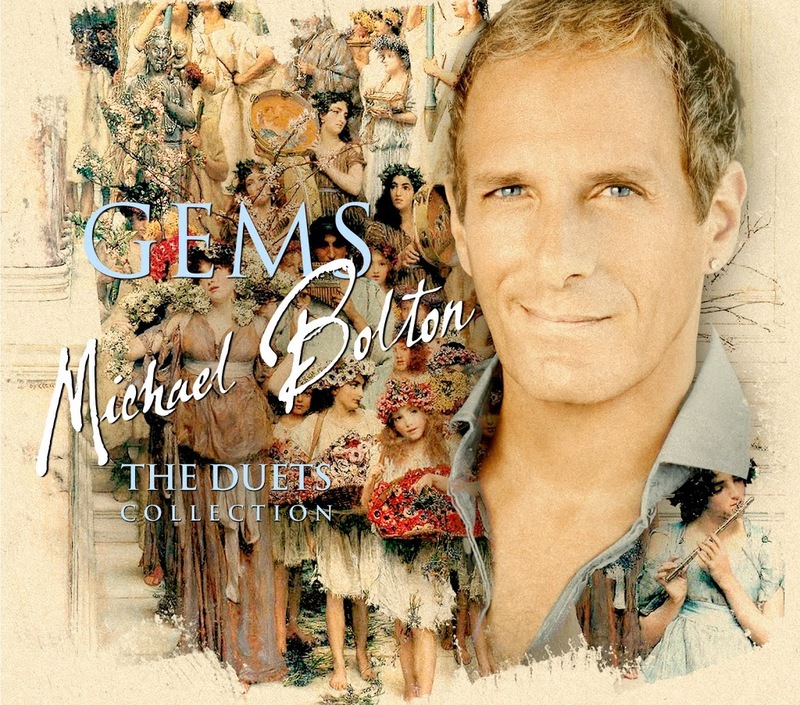 Sony Music has this afternoon announced the local release of Michael Bolton’s new duets album ‘Gems : The Duets Collection’ (pictured). The collection features duets with the likes of Seal, Eva Cassidy, Lara Fabian, Rascal Flatts, ‘Jai Ho’ creator AR Rahman and Aussie guitarist Orianthi. Australian songstress Delta Goodrem also features prominently on the track ‘I’m Not Ready’, a track co-written by Delta and her Aussie co-hort Vince Pizzinga. The pair performed the song on last night’s US version of Dancing With The Stars. Michael’s album ‘Gems : The Duets Collection’ is due to hit stores in Australia on Friday June 24.